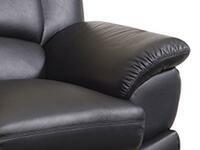 Leather Match upholstery features bonded leather in the seating areas with skillfully matched vinyl everywhere else. 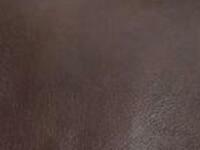 Bonded Leather Match has the same overall appearance as Bonded Leather at an economical price. 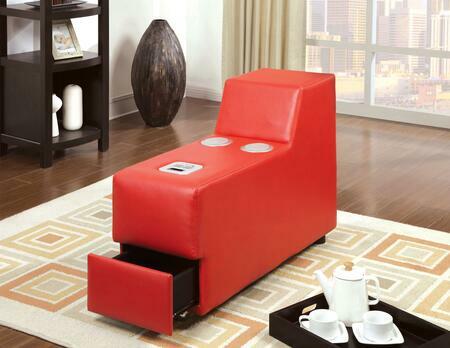 Stream your music effortlessly as you pair your device to the wireless Bluetooth enabled with this furniture piece. I just received the Floria sofa by Furniture of America and I'm very happy with it. It looks fantastic in my living room and I'm planning on purchasing more pieces from the Floria Collection to complement it. Delivery was fast and professional. Received my new Floria Collection sofa from Furniture of America this morning and am really impressed by the speedy delivery and quality of the sofa for what I paid. Nothing is more important than comfort when it comes to me and my dog. 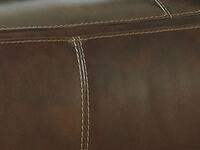 Floria Collection sofas are exactly what we were looking for in a new sofa. Durable and comfortable, it can't be beat. I am absolutely loving my new sofa from the Floria collection. Not only does it fit perfectly with our décor but it's super comfortable! Great purchase. 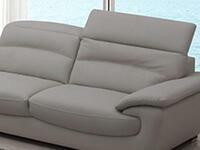 I just ordered this beautiful Floria Collection sofa, and absolutely love it!! Definitely recommend purchasing! 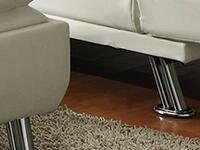 I am extremely satisfied with my new sofa from the Floria Collection by Furniture of America. I payed a decent price and ordered this sofa online at AppliancesConnection.com. I was super happy about the result; a very comfy and beautiful piece. I recently purchased an item from AppliancesConnection.com. So far I love my new Floria Collection Sofa by Furniture of America! 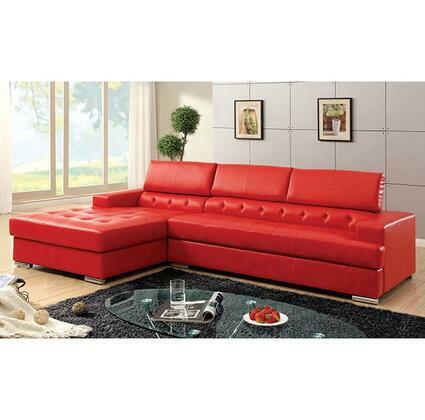 This sofa is super comfy and was a great price. I was very happy with the fast delivery and quality as well. If you're in the market for a new sofa I'd say this one is perfect! We Just received our Furniture of America Floria collection sofa today. It was carefully packaged and arrived without any damage. It looks beautiful in the space, just as pictured. I'm glad I measured first, it fits the space perfectly. Very happy with my purchase, thanks AppliancesConnection.com! The Floria Collection Bedroom Set my wife and I bought is a perfect addition to our new home. It fits perfectly in our bedroom, thank you to the Sales Associate that helped us with our choice! 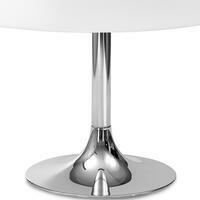 Hello, I purchased Floria Collection from Furniture of America. I am excited to have ordered furniture of high quality. The quality of the furniture is amazing.